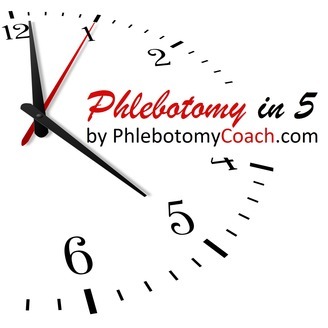 The Phlebotomy In 5 Podcast by PhlebotomyCoach.com, the Webs Leading Resource For Phlebotomy Training Information, Certification, Jobs And More! Did you know that phlebotomists earn $12,000 less than national average wage! 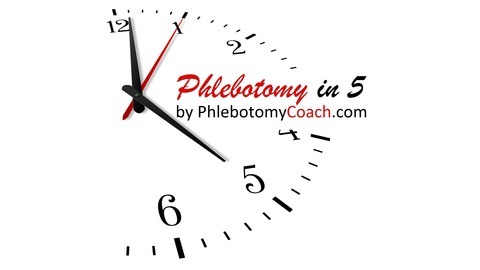 We're here to change that with 5 simple tips to double your salary and maximize your earning potential as a phlebotomist. Check out https://phlebotomycoach.com/resources/phlebotomist-salary for more tips to double your salary!